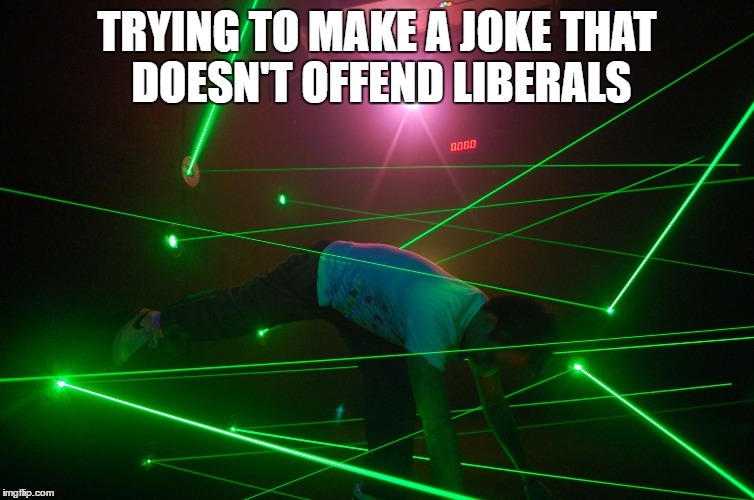 Have we lost our sense of humor? Quickly, what’s your reaction to these names: Seinfeld, Monty Python, The Three Stooges, Jonathan Winters, Robin Williams… Stop! I’m laughing so hard that I wet myself. Or, I’m disgusted, you insensitive pig; as in boar, because you must be male. If you are in the former group, I raise a glass in salute. If you are in the latter group, I raise my leg, as in a kick rather than a male dog at a fire hydrant. Just kidding.. but I am not going to tell you about what. In these ultra serious times, terminal self importance stalks the land to eradicate anything that I find funny. Oh by the way, in case you are too young to know who Jonathan Winters was, he was Robin Williams before Robin. You must see The Loved One, a satire of the Southern California funeral industry, starring Mr. Winters as twin brothers. The Blessed Reverend Glenworthy, who owns Whispering Glades, an absurd vision of a cemetery on steroids, with bodies buried in separate glades according to their occupation and socioeconomic status, is a crook whose audacity and marketing acumen has raised hypocrisy to an art form. Winters is also Harry Glenworthy, who owns the lowbrow counterpoint to Whispering Glades, Happier Hunting Grounds, a pet cemetery. Who could forget the pet cemetery scene when the young apprentice opens the refrigerator to get his bag lunch, and it is sitting on the stomach of a dead dog with it’s legs up in rigor mortis, and food interspersed with other dead dogs. You didn’t see that one? Not funny you say? You had to have been there I guess. One of the plot lines concerns Winters’ Whispering Glades dilemma, no doubt shared by all cemetery proprietors: The plots are projected to be all taken within 7 years, at which time the enterprise will no longer be economically viable. Doesn’t it make you wonder what happens to cemeteries in the real world? He conceives a scheme to turn the cemetery into a retirement village, but he has a big problem. What to do with all the dead bodies that are buried there? His brother at Happier Hunting ground Cemetery has conceived a scheme to shoot dead animals into outer space. Geez, why not use the same idea for people? Why am I going into detail about a 1963 movie that few readers have ever seen, and which is the epitome of “gallows (or potty) humor”? I may have a sick sense of humor, but I am proud of it. Only faith and humor can sustain the human spirit in times of greatest affliction, and of those two, humor is easier to sustain. Perhaps the “sicker” the humor, the more likely it will sustain your ability to laugh at your own predicaments (?). Personally, when the mortar rounds were falling around me in Vietnam, or when I was dying in the throes of hypothermia, or lying helpless in an ICU after suffering a stroke, the only thing that got me through was making jokes about my situation. It seems that most well known comedians in this country were Jewish. Jewish humor is the humor of the suffering. (What about yuppie humor? There really isn’t any, it takes suffering.) I am also Jewish. Author iamcurmudgeonPosted on October 15, 2018 October 15, 2018 Leave a comment on Have we lost our sense of humor?